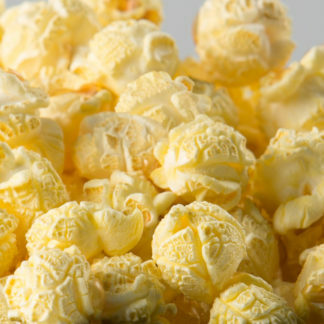 Our yellow butterfly popcorn pops up fluffy and tender. Yellow butterfly is our most popular popcorn kernel, too. 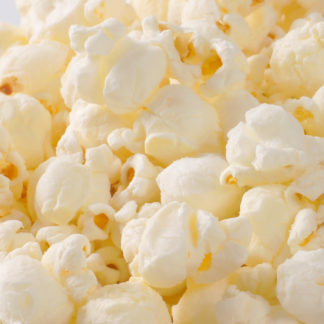 We provide it to distributors worldwide for use in theaters, fairs, concession stands, events and businesses. 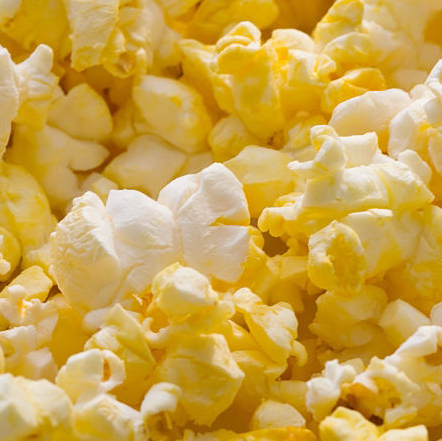 Yellow butterfly popcorn is available in various expansion rates. If you’d like a sample, talk to one of our representatives.